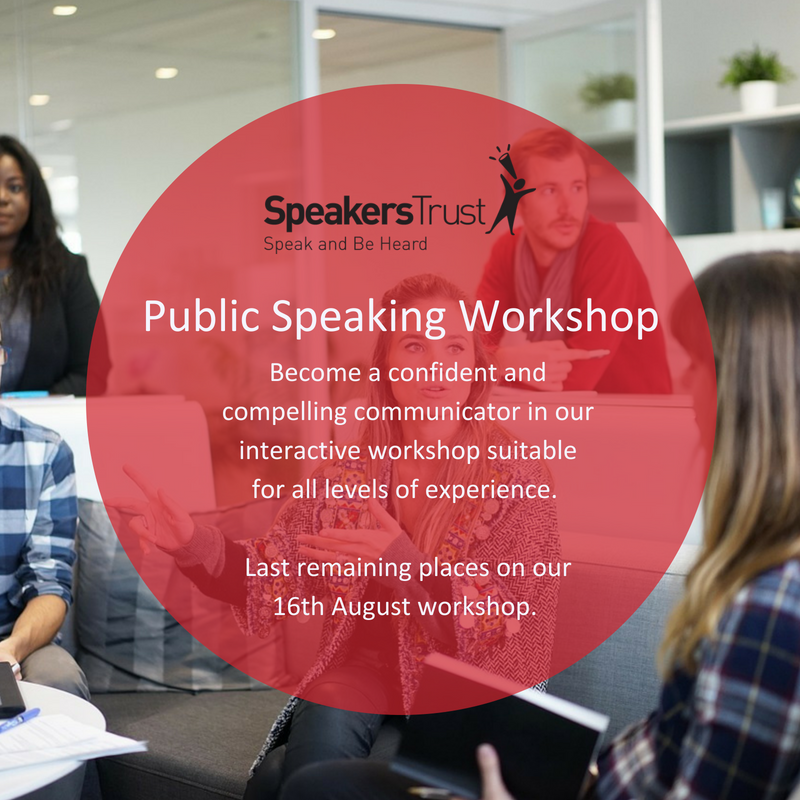 Would you like to get some ‘Public Speaking’ Training? Deliver your next presentation with impact. This training gives participants’ confidence and helps them to develop a few presenting skills along the way.